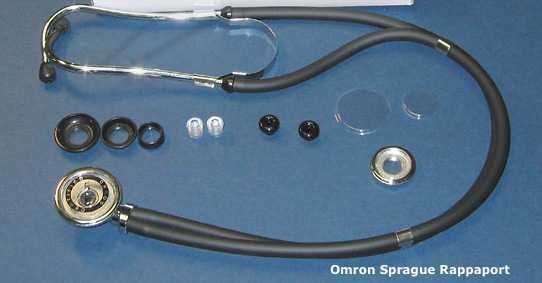 Omron Sprague Rappaport Stethoscope is a budget instrument featuring latex-free design and light weight construction. It is a great stethoscope to meet the basic assessment needs. If looking for cost-effective solutions for stethoscope, then Omron Sprague Rappaport is the instrument to consider. This handy instrument is always an inexpensive option while giving guarantee of quality. While you may think that spending more money would get you a better quality product, you would never regret your decision of purchasing this Omron product that is light on your pocket. This instrument works efficiently and aids in the basic physical assessment like blood pressure check. However, this has to be taken into consideration that this instrument has been created to fulfill basic auscultation needs rather than advance auscultations. With most of the positive reviews and an average rating of 9.1 out of 10, this is a great product to invest in. Omron Sprague Rappaport Stethoscope is a five in one multipurpose instrument, which has been designed to provide high flexibility, excellent sound performance – all with affordability. It is not just features that the product is known for, but it also allows choosing the instrument in your favorite colors. With modern and aesthetic looks, it is available in black, dark blue and blue colors. This stethoscope has got two 22 inches long tubes with small and large diaphragms to assess child and adult patients. 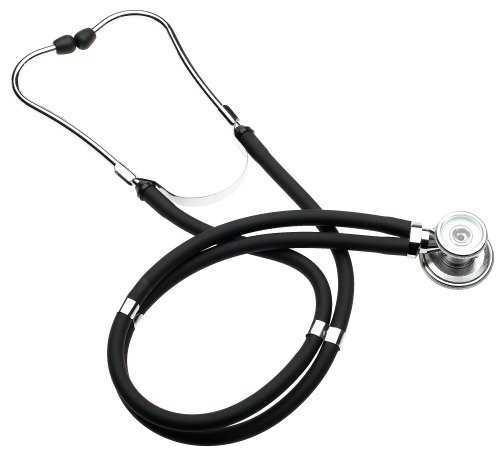 It is highly flexible basic stethoscope that weighs around 10.4 ounces. It is extremely light in weight so comfortable and convenient to carry all day long. The most impressive feature is its latex-free design that helps in avoiding any allergic reactions to patients. Furthermore, the chestpiece is made of chromium. It has two diaphragms of different sizes for additional flexibility. The package also contains two eartips and three open bells. Omron Sprague Rappaport Stethoscope also provides quality sound transmission with its specially designed bell and diaphragm. If you purchase this product, you also get to experience additional versatility. However, having to change between two diaphragms for versatility might be considered a downside by some. The sound has to travel up the two tubes and this may be for quality sound reproduction. Changing between diaphragm sizes is considered a drawback by some users. Also, some users point out that dual tube construction actually causes the production of false noise by tubes knocking each other. 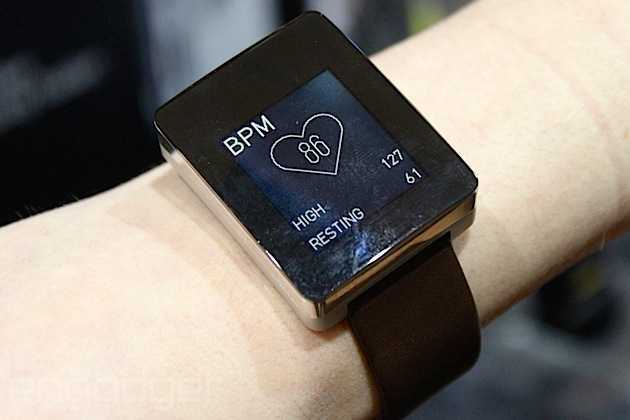 It may also create confusion while assessing patients. A few users have to say that the eartips are not as comfortable as expected, and pains a little while wearing. Acoustic quality is also considered low by many than any other expensive instruments. 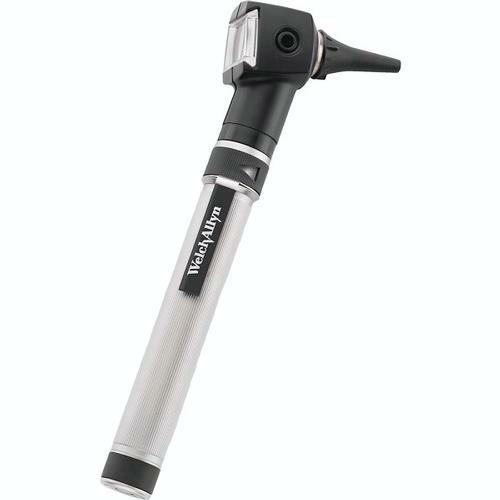 If you are on the hunt for really budget stethoscope, then Omron Sprague Rappaport Stethoscope is a good choice. You can actually not expect anything more for the few bucks that this instrument asks for. It is constructed well for optimal performance and worth the money it charges. It is a good buy option for students and other clinical professionals with really tight budget. The product is good for general use offering one year warranty. 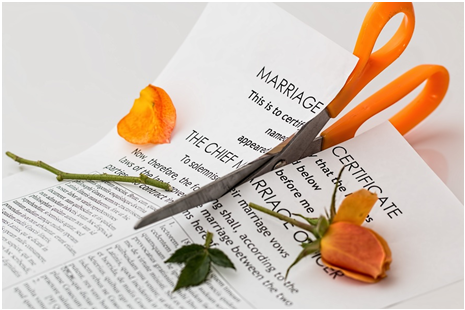 Nothing is always perfect, but do agree with what most of the users say? Share your opinion about this stethoscope.